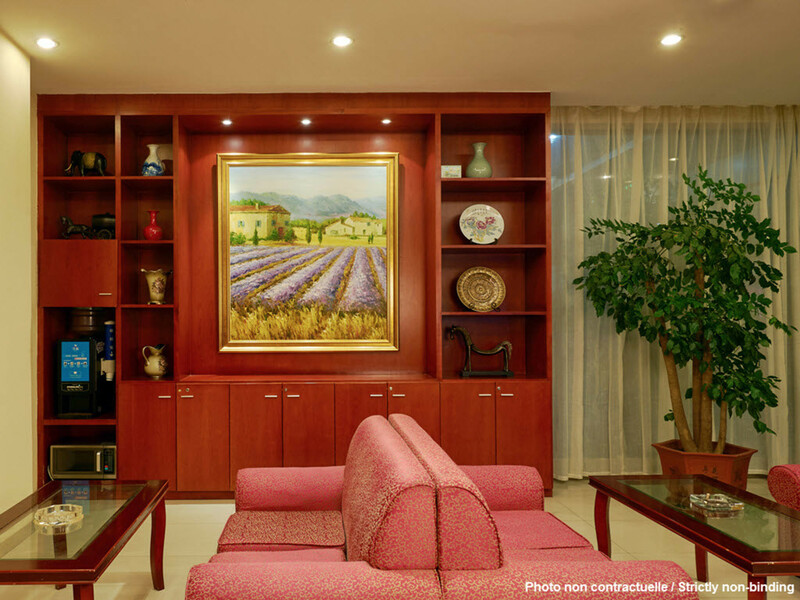 Hanting Kunming Chuanxin is located in the heart of Kunming's famed cherry blossom-lined avenues, just 500 meters from Gulou Station on Line 2 of the Kunming Rail Transit. Cuihu Park, Yuantong Temple and Windsor Karaoke are in the surrounding area. Getting there: Changshui Airport bus route 919 and Lines 1 and 2 of the Kunming Rail Transit.